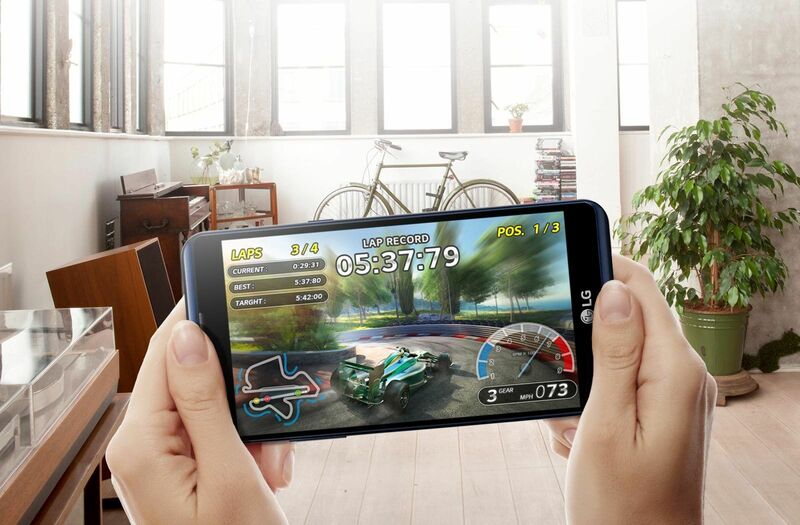 This LG X Power mobile is the latest powerful phone of LG, which will take you back by surprise with its enthralling battery. 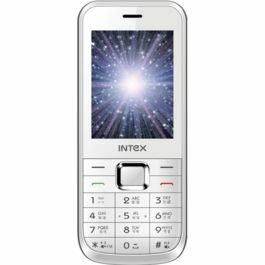 The distinct character of this handset is that it has a sturdy battery of 4100 mAh. The handset is equipped with incredible camera. You can take your friendship to the next level with the amazing technology of this mobile that let's you charge your friend's mobile. Amazing, isn't it? Scroll down to know more about it's appealing features . 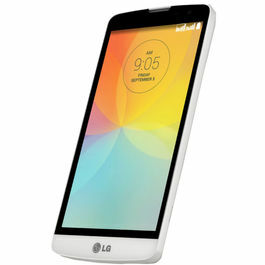 . .
LG X power is loaded with 5.3 inch Screen having the HD resolution of 1280x720 pixels. The device has an elegant design along with IPS-In Cell Touch. The fascinating display will allow you to watch all the content in true colours as it supports 16M colour. From documents to video calls, everything appears sharper, clearer and more vivid. 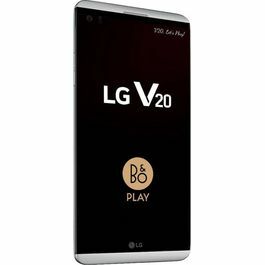 The LG phone sports the Android Marshmellow operating system along with LG UI 5.0 and Quad Core Processor. It allows you the smooth performance throughout. With just the slide of a finger, you can easily know the time anywhere in the world. 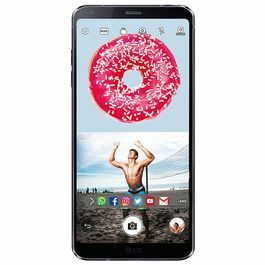 The smartphone is loaded with 2GB RAM and 16GB internal memory which can be expanded up to 32GB with the help of microSD card. The device can keep your data handy always. 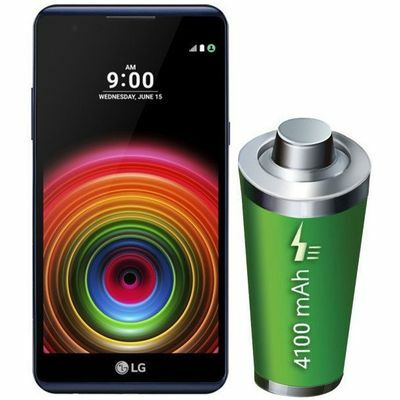 The powerful 4100 mAh battery of this phone will keep you charged all the time. 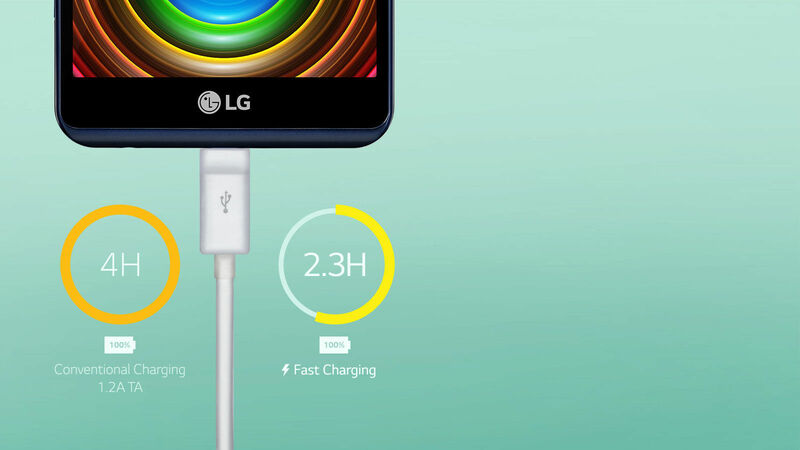 The dash charging option will charge your phone twice the speed of conventional chargers. With the 13MP CMOS AF primary camera and 5MP secondary camera, you won't lose a moment even if it's the thing of past. You can click photos without the hassle of clicking merely by the auto shot. The camera lets you relax your hand and click great pictures and better videos. The device is equipped with hybrid slots enabling you to carry dual sim in single handset. 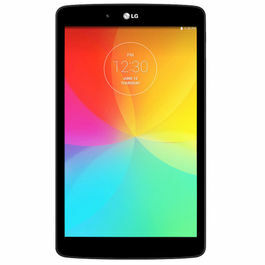 It can be easily connected to all the standard features like WiFi, bluetooth and GPRS. The handset supports VoLTE and LTE allowing you to surf faster. 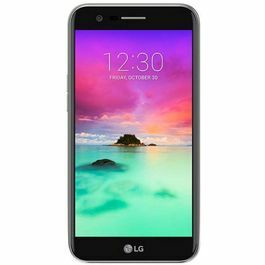 This LG X Power mobile is the latest powerful phone of LG, which will take you back by surprise with its enthralling battery. 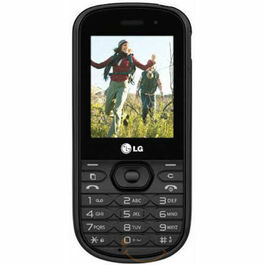 The distinct character of this handset is that it has a sturdy battery of 4100 mAh. The handset is equipped with incredible camera. You can take your friendship to the next level with the amazing technology of this mobile that let's you charge your friend's mobile. Amazing, isn't it? Scroll down to know more about it's appealing features . 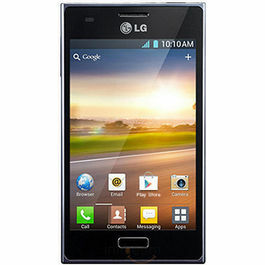 . . Design & Display LG X power is loaded with 5.3 inch Screen having the HD resolution of 1280x720 pixels. The device has an elegant design along with IPS-In Cell Touch. The fascinating display will allow you to watch all the content in true colours as it supports 16M colour. 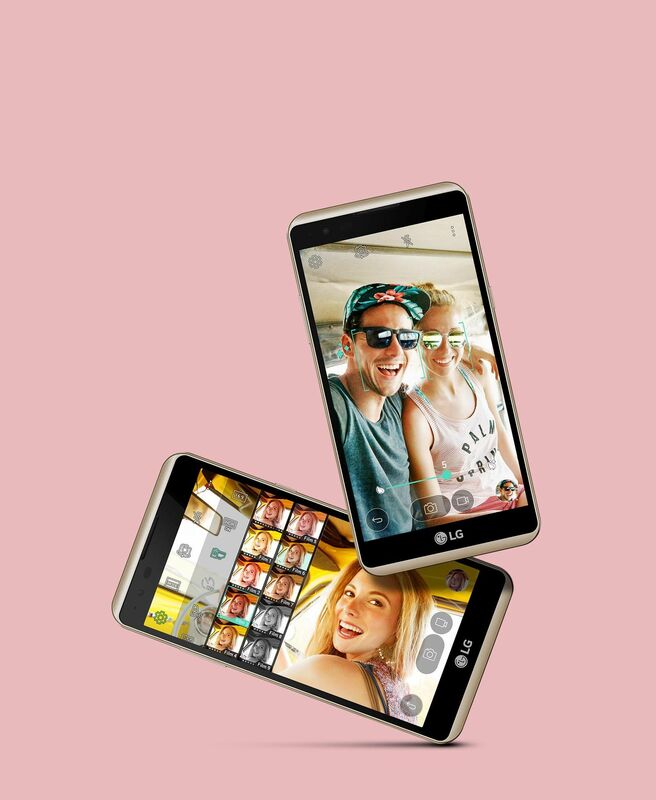 From documents to video calls, everything appears sharper, clearer and more vivid.Processor & OSThe LG phone sports the Android Marshmellow operating system along with LG UI 5.0 and Quad Core Processor. It allows you the smooth performance throughout. 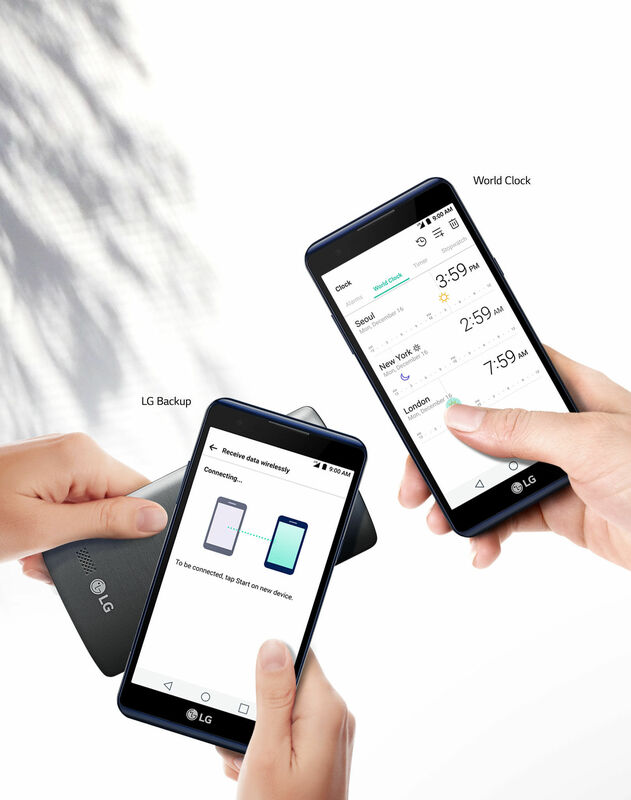 With just the slide of a finger, you can easily know the time anywhere in the world.Memory & Battery The smartphone is loaded with 2GB RAM and 16GB internal memory which can be expanded up to 32GB with the help of microSD card. The device can keep your data handy always. The powerful 4100 mAh battery of this phone will keep you charged all the time. The dash charging option will charge your phone twice the speed of conventional chargers.Camera With the 13MP CMOS AF primary camera and 5MP secondary camera, you won't lose a moment even if it's the thing of past. You can click photos without the hassle of clicking merely by the auto shot. 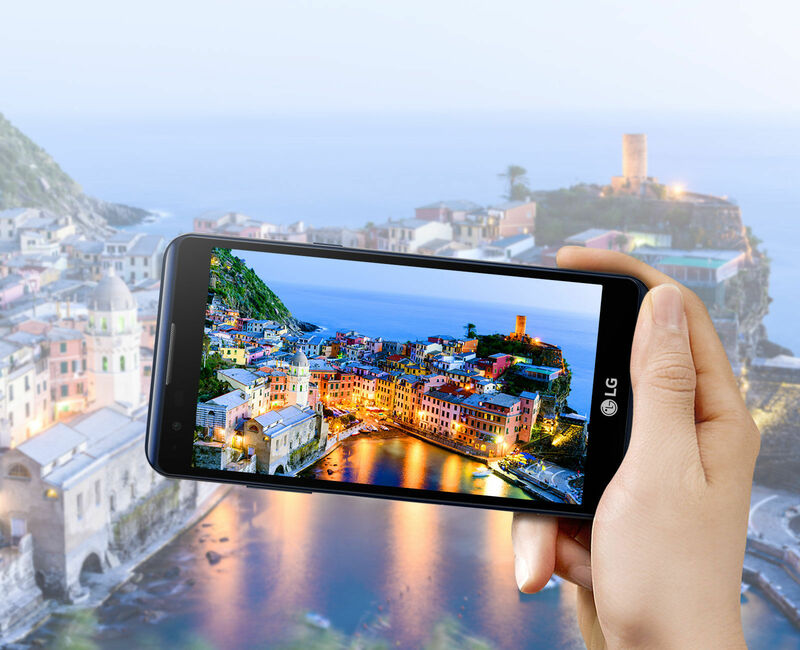 The camera lets you relax your hand and click great pictures and better videos. Connectivity The device is equipped with hybrid slots enabling you to carry dual sim in single handset. It can be easily connected to all the standard features like WiFi, bluetooth and GPRS. The handset supports VoLTE and LTE allowing you to surf faster.